Indonesia not only aims to become the largest digital economy in Southeast Asia by 2020 but also targets to become the state’s backbone in face of the digital economy era. It plans to achieve an online business value of US$130 billion with an annual growth of 50 percent. 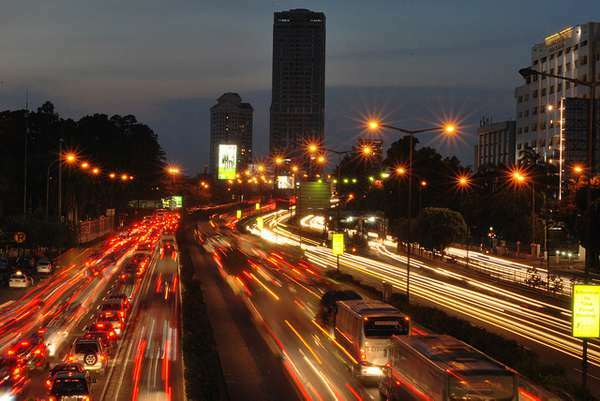 “Indonesia could be the biggest digital company in Southeast Asia. This is a realistic dream that we can make come true together,” Communication and Information Minister Rudiantara said. Being identified as one of the sectors which will make major contributions to the national economy in 2020, the Ministry of Communications and Information Technology have launched the e-Commerce Roadmap, targeting to have 1,000 new technopreneurs with a business valuation of US$10 billion till then, so as to achieve this goal. For the time being, the Indonesia e-Commerce Roadmap draft is currently being finalized by the cabinet and a closed meeting will be soon held by the government. The purpose to the meeting is to provide directions for implementing initiatives and solutions in the e-Commerce business. The Governement also plans to provide stimulus for e-Commerce business players, while seeking support from non-profit organizations to campaign e-Commerce into becoming a national movement. To conclude, with these targets set, Indonesia however still currently faces six issues hampering the e-commerce business growth: funding, tax, consumer protection, communication infrastructure, logistics, as well as education and human resources.